In a revealing newspaper interview in Germany recently, the Brussels EU commission president, Jean-Claude Juncker, called for the construct to have its own army. A long-time advocate for the Brussels EU to militarize Europe at the continental level, Juncker bizarrely claimed that having such a force would help address the construct’s image problem, which he admitted has “suffered dramatically.” More worryingly, he also hoped it might address the issue of Brussels EU foreign policy not being taken seriously. To anybody who has been following the machinations of the Brussels EU in recent years, Juncker’s announcement will hardly have come as a surprise. 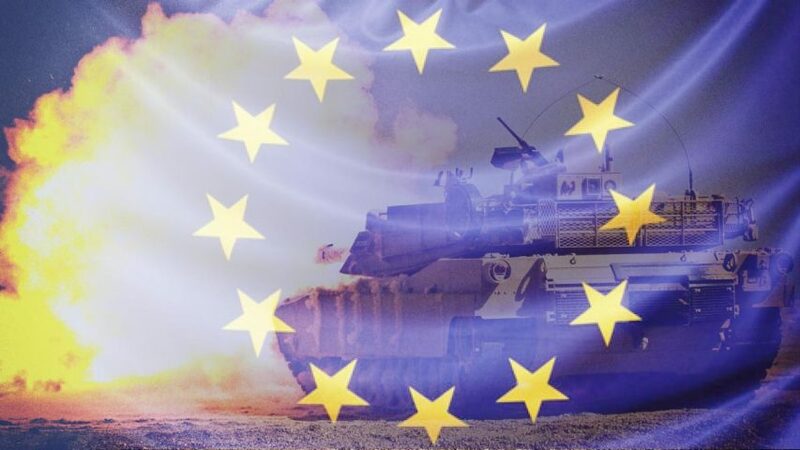 The Lisbon Treaty, which became law in Europe in December 2009, specifically provides for the creation of a Brussels EU army by legislating that member countries shall make civilian and military capabilities available to the construct. 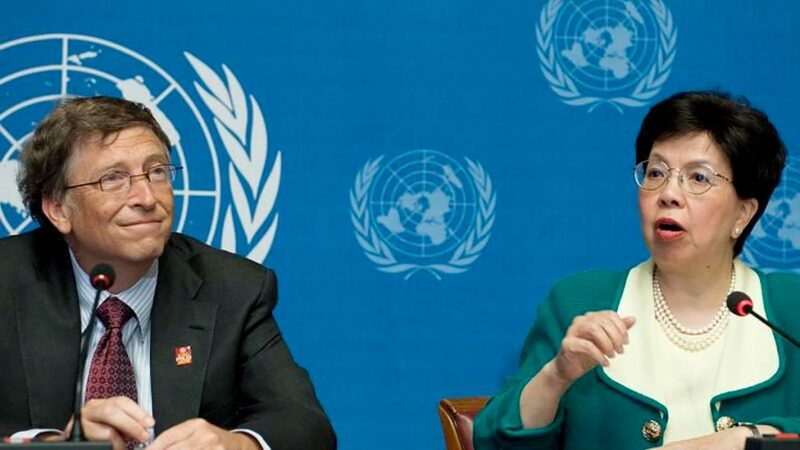 Already backed by German leader Angela Merkel, not only could this give the Brussels EU direct access to, and possibly control over, nuclear weapons via eventual British and French participation, it could also result in the implementation of civilian conscription. The image problem that Juncker referred to in his interview is, of course, entirely of the construct’s own making. With several national economies having been decimated by its euro currency; its entire executive branch having been appointed into office without their names having appeared on any ballot sheets; the treaties which created it having been signed without any Europe-wide referendums being conducted; and the construct essentially being controlled by a multinational corporate cartel; the creation of a Brussels EU army would clearly not do anything to improve the lives or democratic rights of European citizens. Quite the contrary, in fact. And nor could any Brussels EU military force address the deeper reasons why the construct’s desire for credibility cannot be taken seriously. 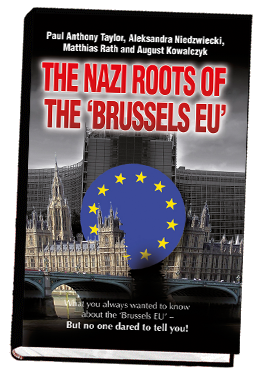 As we documented in our book, “The Nazi Roots of the Brussels EU,” its key architects were recruited from among the same technocrats who had previously designed the plans for a post-WWII Europe under the control of the Nazis and their key corporate benefactors, the infamous IG Farben Cartel. This inevitably resulted in the dictatorial blueprint for the Brussels EU effectively being drawn directly from Nazi bookshelves. Ultimately, Juncker’s call for the militarization of the Brussels EU is yet another sign that the construct’s corporate backers are getting desperate. Seeing the lowest ever voter turnout of 42 percent in the 2014 Brussels EU elections, they are fully aware that public support for the construct is rapidly disappearing. Most of all, what they don’t want you to know is that their goals are precisely the same as those of those of the multinational corporate interests behind WWII: the economic and political conquest of Europe, and then the world, and the replacing of democracy with dictatorship. Seen in this light, Jean-Claude Juncker’s call for the Brussels EU to have its own army is a warning sign for all of us to redouble our efforts in disseminating the facts about the construct’s roots and goals among our social media networks. Otherwise, were we all to do nothing and allow history to repeat itself, the outcome would be unthinkable.